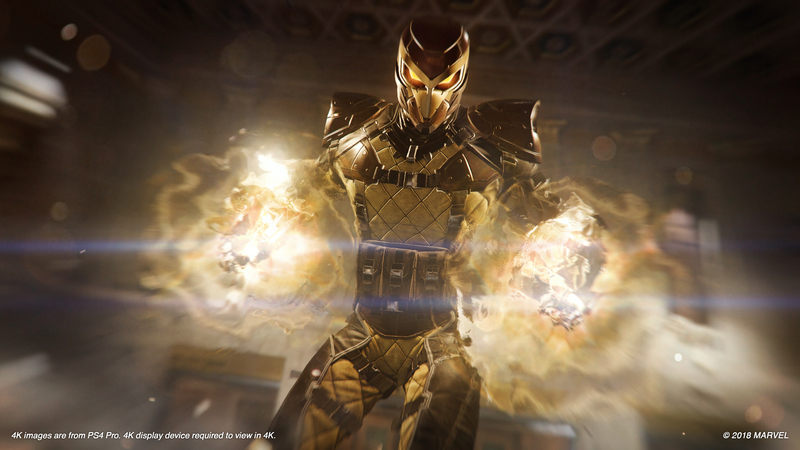 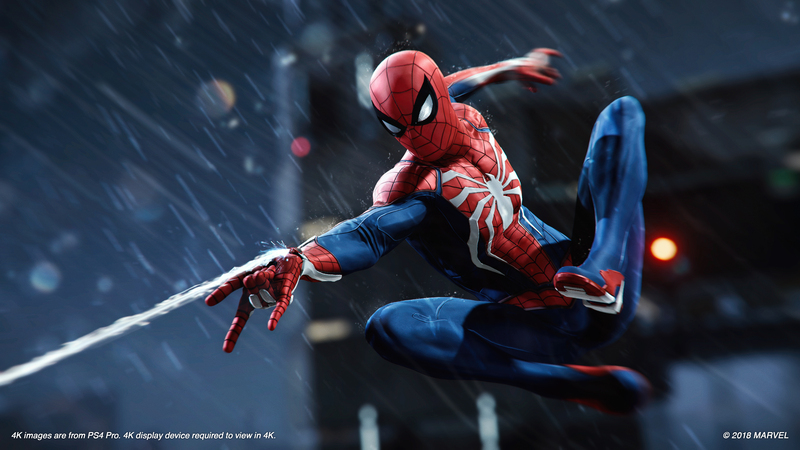 Explore more games and downloadable content for Marvel’s Spider-Man! 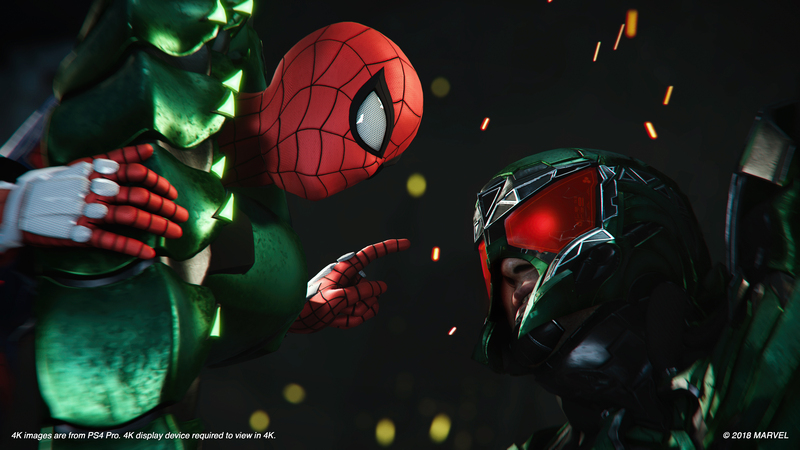 Upgrade to the Digital Deluxe Edition and play the post-launch story chapters in The City that Never Sleeps, once available – featuring new missions, characters and suits. 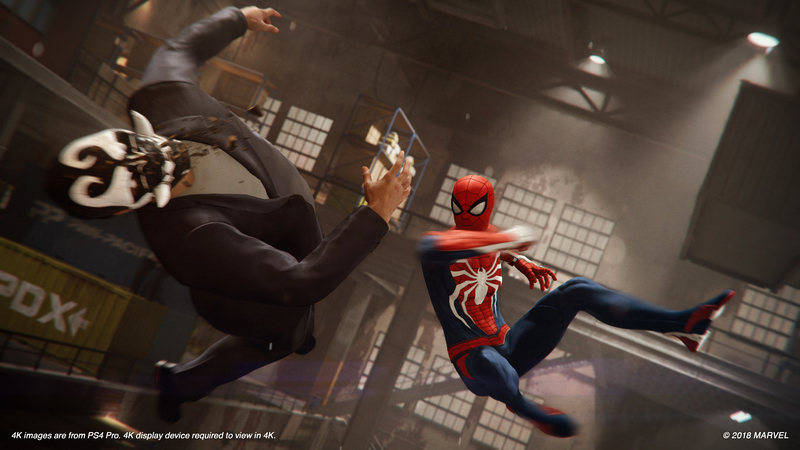 Explore a new chapter in Marvel’s Spider-Man universe as a more experienced Peter Parker. 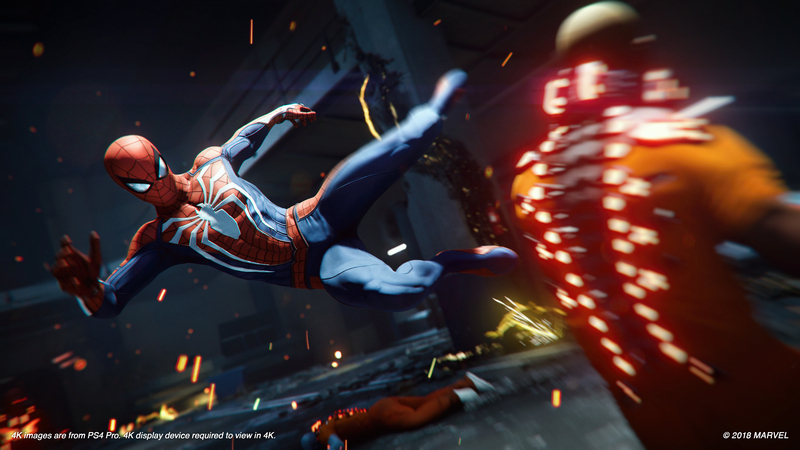 Starring one of the world’s most iconic Super Heroes, Marvel&apos;s Spider-Man features the acrobatic abilities, improvisation and web-slinging that the wall-crawler is famous for, while also introducing elements never-before-seen in a Spider-Man game. 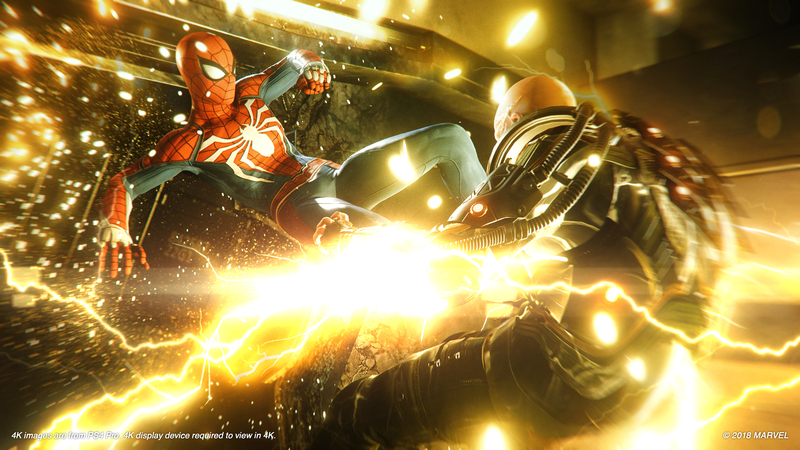 From traversing by parkour and unique environmental interactions, to new combat and blockbuster action, it’s Spider-Man unlike any you’ve played before.